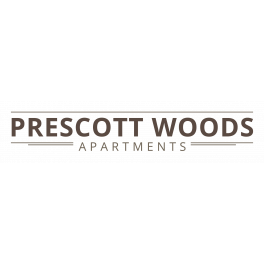 Prescott Woods has everything to meet your needs. Its so easy to access one of our 24 hour laundry rooms, located on property! The fitness center can allow you to get in shape, or access your social media in the business center. How about reading a good book out in the courtyard located just outside of your new home! Don’t wait any longer your new home awaits you! (817) 993-5066 Text Us for Details!